"he almost sounds like the singer of Muse. High, dramatic and pure, he literally sings a message. Damn, I am very impressed by this solo artist, he is very talented in many things like songwriting, producing and singing"
Bye By Moon draws inspiration from artists like Muse, Jeff Buckley, Pink Floyd, Led Zeppelin, and the likes, while simultaneously drawing from no one in particular. Every song is built up of elements that serve the track in the best possible way, without any rules, focusing on keeping it real. These are songs about life, love, and death. Laughter and loneliness, thoughts and emotions the listener can relate to. 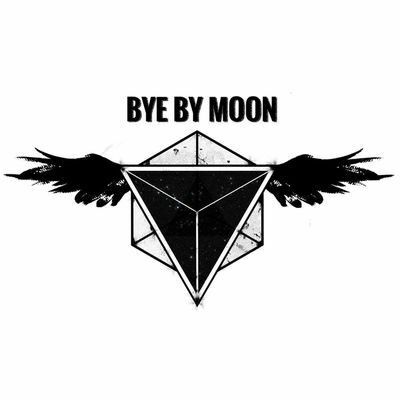 Bye By Moon is substance-filled, alternative rock music; experimental, yet straightforward. Not trying to please anyone, but the listener who might find it pleasing.